We believe it is people who solve problems. Mark Optics is a contract manufacturer of optical components specializing in extremely thin optical substrates and thinning/modifications of customer supplied substrates. With over 30 different machine stations in our Santa Ana, California facility, we offer a wide collection of unique capabilities to our customers, all under one roof. We start with UV, Visible or IR raw materials and offer ID sawing, CNC shaping, edging, back thinning, etc. The shaping work centers support our finishing capabilities that range from OD polishing, precision flatness and surface roughness polishing as well as chamfering, ultrasonic cleaning, interferometer and CMM inspection to name a few. We work with parts as large as 20” square and as small as 2mm. Mark Optics is known in the industry as the company that is willing to make the extra effort to make a project successful. 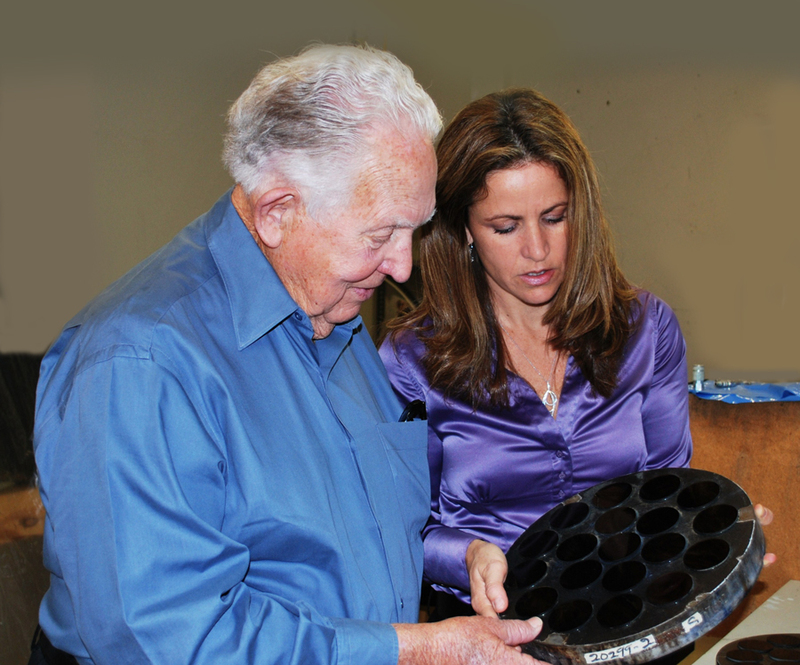 We are a small, agile, honest, ITAR Registered, ISO 9001-2008 compliant company that has been family owned since 1967. We welcome innovative manufacturing projects with challenging specs and lead times. Thinning Wafers (Substrates) Back Grinding or Back Thinning. 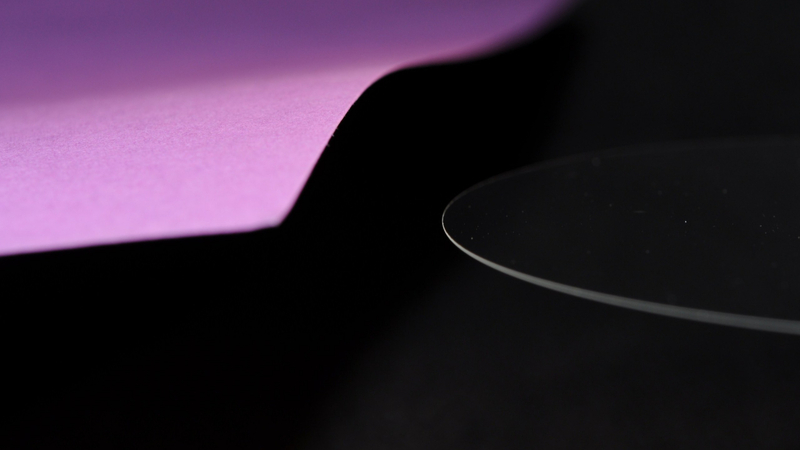 Mark Optics’ team of highly-skilled optical engineers – coupled with its unique processing capabilities – allows the company to continue pressing the physical limitations of thinning substrates. thickness of 25 µm, and are working on going even thinner. We have polished 100mm wafers to 50 µm thickness out of fused silica, Schott Borofloat 33, and other optical materials and crystals. 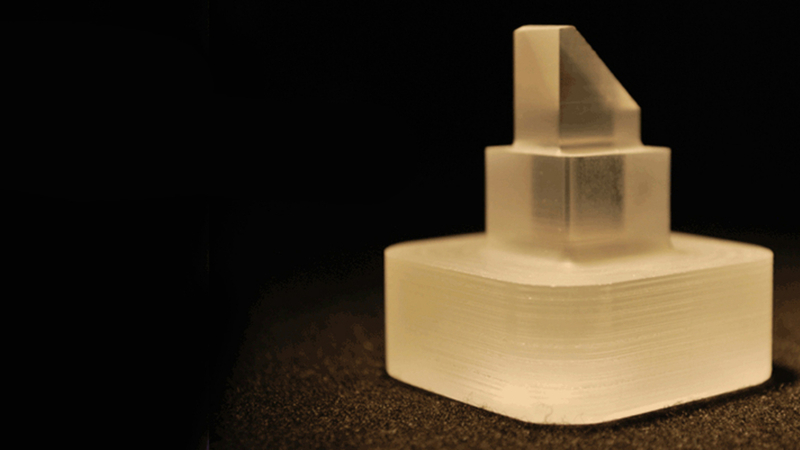 Additionally, Mark Optics polishes shaped substrates, including: squares, hexagons and rectangles. Manufacturing of company’s optical wafers include additional procedures that help minimize surface defects, fractures or micro-cracks that sometimes occur during fabrication. Typically, they have shown improved control during dry and wet etching, even during nanoscale processes. The wafers can be customized and made of any optical glass. 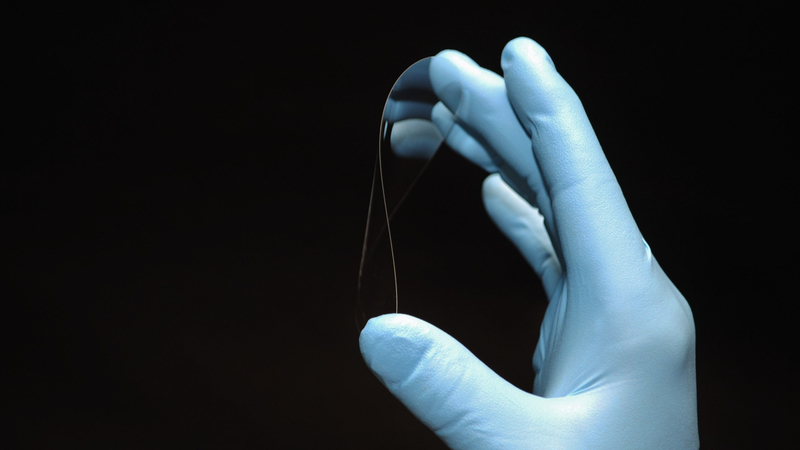 As well, glass optical wafers can be custom made to meet a customer’s specific performance requirements.